Jerry is a member of the PA faculty currently assigned to the Southampton campus. His family traces it’s Hampton’s roots back to 1685. He is active in the local East End community. After working as a critical care EMT, Jerry went on to graduate from the Stony Brook University Cardiorespiratory Science program in 1993. While at Stony Brook he played Tennis and was active in the Stony Brook Volunteer Ambulance Corps. After working as a respiratory therapist, he enrolled in the Weill Cornell Medical PA Program, where he became president of the Student Society. After PA school he worked in both general and laproscopic surgery. In addition, he worked part time in Urgent Care/Primary Care. As part of his wound care training for surgery, he became certified in Undersea and Hyperbaric medicine, and he has been caring for divers with medical issues for years. Growing up on Long Island he also became interested in Tick Borne Diseases, and has treated complex patients and worked with scientific and support groups. In addition, he is a founding scientific advisor for the Stony Brook Southampton Hospital Regional Tick borne disease research center. Jerry is a long time member of the AAPA, and is a well-known AAPA CME lecturer. He has been identified a Subject Matter Expert in GI. He is a regular delegate to the AAPAs legislative body, the House of Delegates. Jerry has been a two time president of the American Association of Surgical PAs, and has served on their Board of Directors for nearly 20 years. Jerry directs the AASPA national wound care workshops, the Pre-PA program, and helps coordinate POCUS training. On a state level, he has volunteered as secretary and committee chair of the NY State Society of PAs. Jerry has received the March of Dimes Health Career Award, the prestigious Kirklin Award for Excellence in Surgical Skills as a PA (less than 25 have been awarded in more than 40 years), is a past NY State Society of PAs Educator of the Year, and has received more than 8 university awards for academic teaching. He has received the Fireman of Year award from Springs Fire Department (East Hampton, NY). In 2010, he was awarded the Humanitarian of the Year award by the Turn the Corner Foundation (now Global Lyme Alliance) for his dedication to the treatment of complex patients with Lyme disease. He has been interviewed by the New York Times Science Section, Redbook Magazine, Shape Magazine, and Experience Life Magazine. Through the Southampton campus, Jerry coordinates the Surgery academic unit as well as the clinical rotations in Surgery. His wife of more than 20 years is a Robotic Surgical Nurse, his daughter is a college sophomore and former White House intern, and his son is active in his high schools robotics club. Dr. Thomson is a principal faculty member at Stony Brook’s Physician Assistant Program. She is a graduate of Quinnipiac University’s physician assistant program, and she began her medical career in 2002. She is still a clinically active physician assistant and for over 15 years has practiced predominantly in the field of emergency medicine. She started her career in PA education by being a preceptor to many physician assistant students during their clinical rotations. In 2008, she began teaching physical diagnosis course work and joined the faculty of Touro College in Bay Shore, NY. 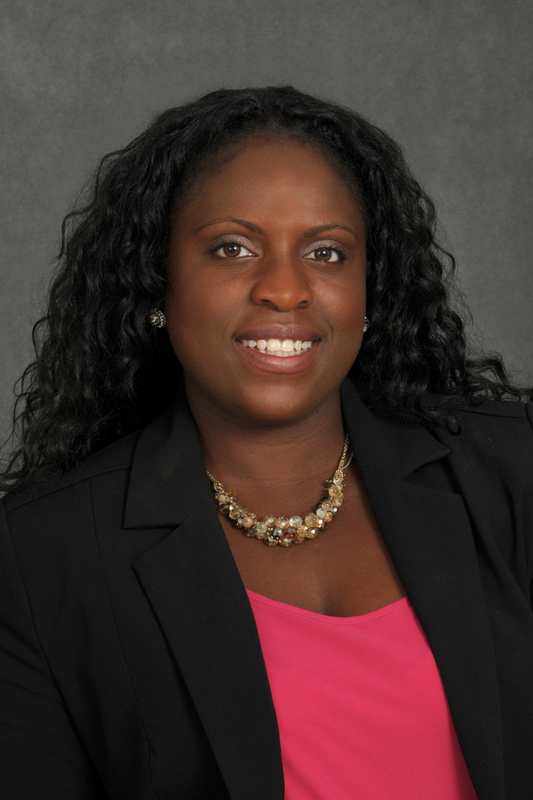 While with Touro College, her role gradually expanded from part-time to a full-time faculty member, and she has served in numerous capacities as principal faculty for the program, including acting as a clinical coordinator and program director. 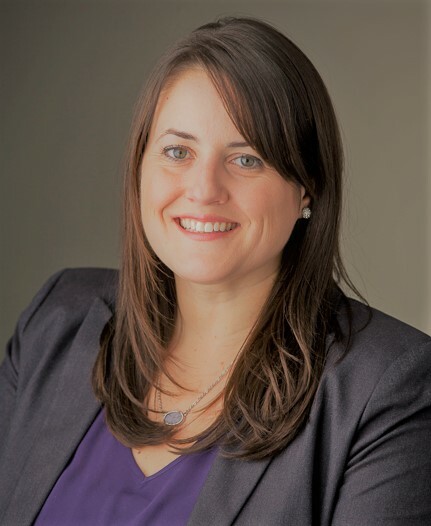 Dr. Thomson served as the Touro College Manhattan campus program director for over five years prior to joining the Stony Brook physician assistant program in 2018. Dr. Thomson holds a Bachelor of Science degree from Union College, NY, a Master of Health Science degree and PA certificate from Quinnipiac University, and a Doctor of Health Science from Nova Southeastern University. Dr. Thomson has been active on the regional and national level. She has served on PAEA committees, the editorial review board of the Journal of Allied Health Sciences and Practice, and has successfully submitted grant proposals, been a facilitator and presented posters for state, regional, and national presentations. Her teaching experiences include clinical medicine coursework, physical diagnosis, and health care ethics. Her academic interests include outcomes assessment, curriculum development, strategic planning, and health care leadership. In her spare time, Dr. Thomson enjoys traveling and spending as much time as possible with her husband and three children. Meghan attended SUNY Oneonta as an undergraduate and received her Bachelor of Science degree in Communication Studies in 2005. Immediately following her undergraduate career she went on to receive her Master of Science degree in Higher Education Administration from Canisius College in 2007. 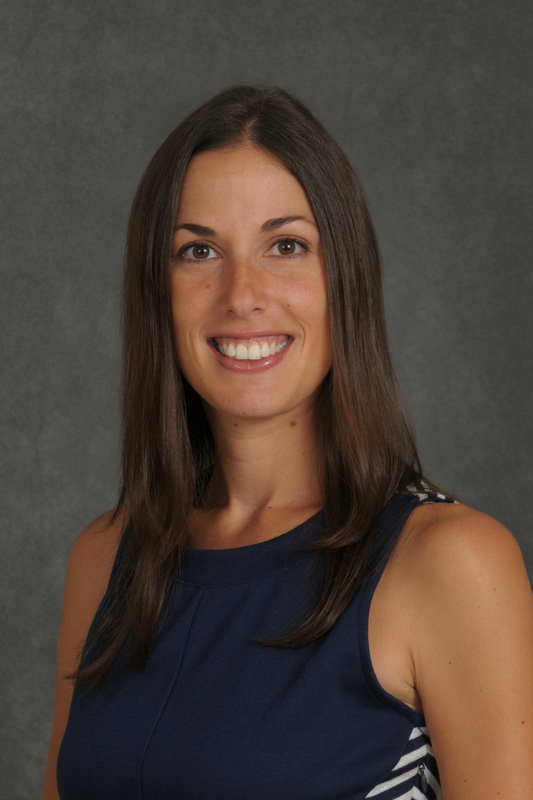 Prior to joining the Stony Brook University Physician Assistant Education program in May of 2018, she has over ten years’ experience working in student affairs and university student services within admissions, residence life, and academic advising. Additionally, Meghan is currently pursuing a Doctorate in Educational Leadership part-time online through Rowan University. Her primary responsibility is located on the Stony Brook University Southampton campus serving as an administrative support to faculty and a resource to the Southampton campus Physician Assistant students. Meghan assists with the admissions process each year, creates and implements the pre-clinical year course surveys, is a liaison to the guest lecturers and faculty, and assists with PA student registration and licensing. She also volunteers on the campus-wide community standards board. In her spare time, Meghan enjoys spending as much time with her family. She also enjoys running, beach walks with her dog, paddle boarding, cooking, and plays on the Southampton women’s ice hockey team. 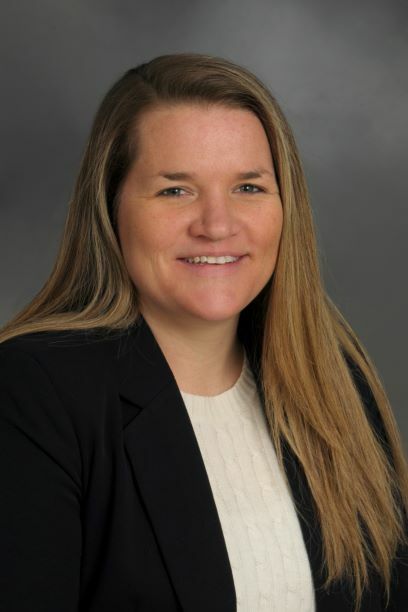 Kelly Warren currently holds the title of Clinical Assistant Professor in the Department of Physician Assistant Studies at Stony Brook University of New York. She received her Bachelor of Science degree from Pace University in 2003, with a focus in biology and biochemistry. Following graduation, Kelly worked for a short time as a medical research associate at Brookhaven National Laboratory within a neuroimaging laboratory. This experience peaked her interest in pursuing graduate research studies. After enrolling at Stony Brook University, Kelly went on to earn her M.S. degree in Basic Health Sciences (2006) and her Ph.D. from the Department of Physiology and Biophysics (2008). Kelly pursued her graduate research in a neurophysiology laboratory focused on the control of breathing. Her research was aimed at evaluating the role of neurotransmission in establishing both eupnea and gasping behaviors, while also assessing the impact of psychiatric pharmacologics on respiratory symptoms associated with anxiety and panic disorders. Following completion of her degree, she assumed the role of Research Instructor in Physiology and Biophysics at Stony Brook University and in 2013 was appointed as Research Assistant Professor and Director of the Master of Science Degree Program in Physiology and Biophysics. In this role, Kelly had the opportunity to work closely with the Stony Brook School of Medicine both with regards to instructional activities and also the recruitment and advising of students within the Associated Medical Schools of New York linkage program for underrepresented students in medicine. 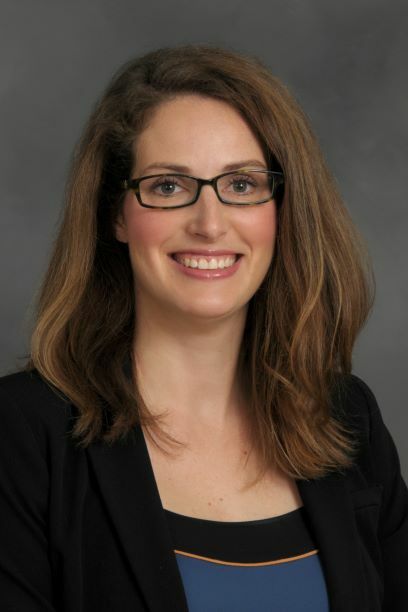 She continues to serve as a member of the Stony Brook School of Medicine Admissions Committee. In 2016, Kelly transitioned to the School of Health Technology and Management at Stony Brook University to provide the physiology curriculum to its students. Here, Kelly is responsible for teaching Integrative Systems Physiology (HAS331/HAD350/HAP509) for students within physician assistant, clinical laboratory sciences, and respiratory care programs. Additional teaching responsibilities include serving as course director of Exercise Physiology for Physical Therapists (HAY517) and Research Design / Evidence-Based Medicine (HAP551), while also providing lectures in additional SHTM program coursework. Kelly enjoys participating as a mentor in guiding select physician assistant students through their MS thesis research requirement. She additionally has participated as a committee member in Ph.D. research with the Health and Rehabilitation Sciences program. Within the SHTM, Kelly is currently serving as the SHTM faculty assembly secretary. Abstract: Seth M, Warren K, Lamberg EM. Minimal change in metabolic activity of individuals with trans-tibial amputation following prosthesis mass alterations. American Academy of Orthotists and Prosthetists, 43rd Academy Annual Meeting and Scientific Symposium, March 2019. Abstract: Seth M, Lamberg EM, Warren K. Effect of prosthesis mass configuration on energy cost for individuals with trans-tibial amputation: case report. American Academy of Orthotists and Prosthetists, 43rd Academy Annual Meeting and Scientific Symposium, March 2017. Warren, K.A. and I.C. Solomon. Glutamatergic neurotransmission is not essential for, but plays a modulatory role in, the production of gasping in the arterially-perfused adult rat. Adv. Exp. Med. Biol. 2008; 605:423-427. (Special Issue entitled “Modeling and Control of Breathing: Integration in Respiratory Control: From Genes to Systems”).